Curated by Fuzzy Events, the team behind Field Day, Harbourlife and Listen Out, Curve Ball returns to Carriageworks for Vivid Sydney 2018. 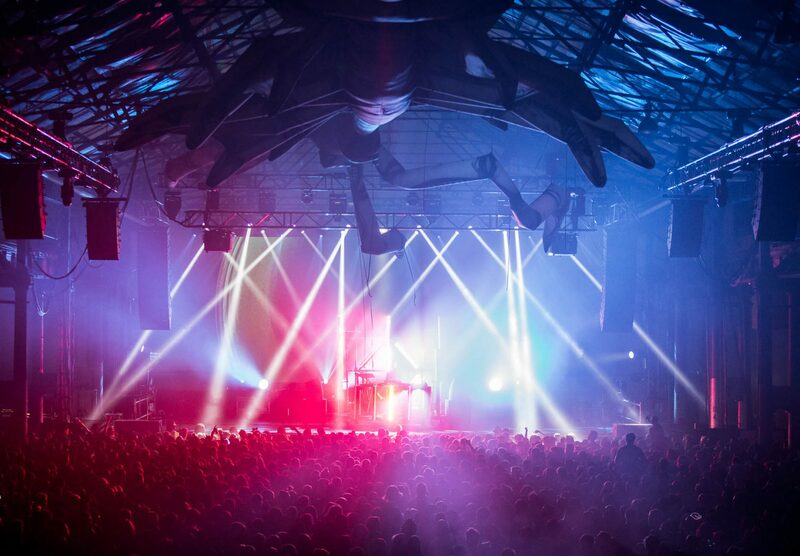 Curve Ball will feature a line-up of quality dance music and artists creating a large scale live show featuring immersive visuals and sound in a spectacular industrial setting. Presented by Carriageworks, Fuzzy and Vivid Sydney.